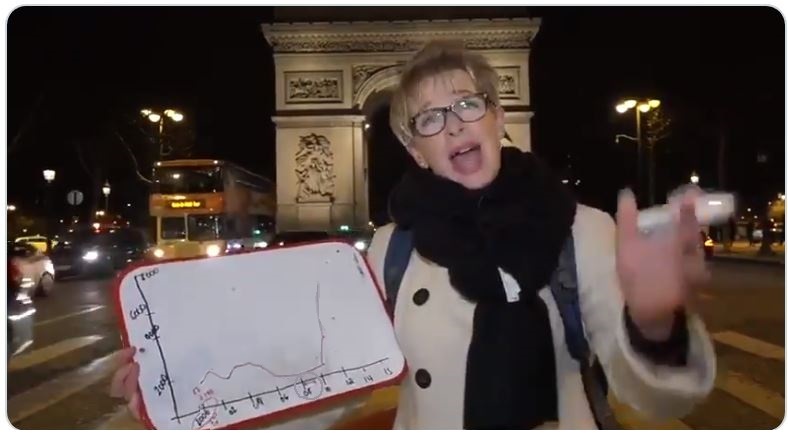 Katie Hopkins in Paris France: How much longer will Jews be living in the heart of Paris……. – The Tundra Tabloids……. Previous Post Previous Post Tommy Robinson’s BBC #Panodrama was a real #SweeneyRoast……. Next Post Next Post Germany: Father finds out what his kid is learning in class, outraged he makes a video about it…….